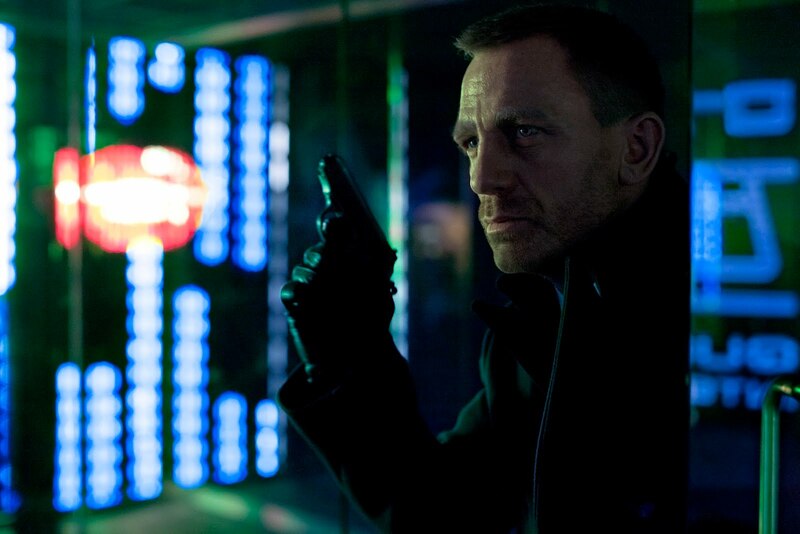 The first official image from the forthcoming new "James Bond" film Skyfall has been released. Skyfall is Daniel Craig's third outing as James Bond following 2006's Casino Royale and 2008's Quantum of Solace, and will see Bond's loyalty to M tested as a figure from her past re-emerges. The film is being directed by Oscar-winner Sam Mendes, who will helm the series for the first time. It has been speculated that the film will see the deaths of several MI6 agents after funeral scenes were shot at the Old Royal Naval College in Greenwich Park earlier in the year. Skyfall opens in the UK and Ireland on October 26th and in North America on November 9th, and is set to star Javier Bardem, Ralph Fiennes, Berenice Marlohe, Naomie Harris, Ben Whishaw, Albert Finney and Judi Dench alongside Craig.